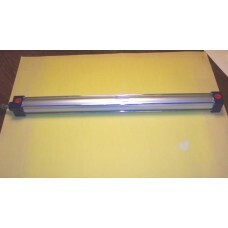 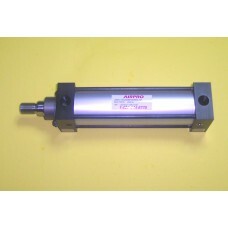 NFPA Cylinders are dimensionally intechangeable with other manufacturers that make cylinders to this same standard. 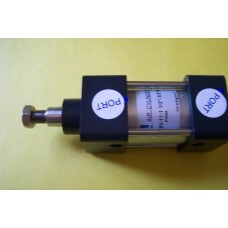 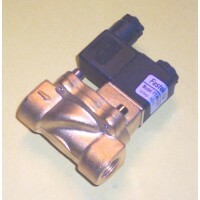 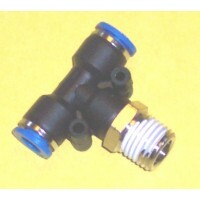 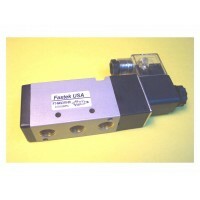 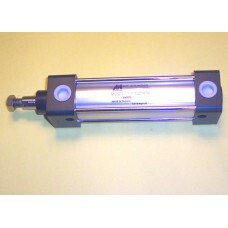 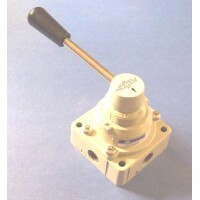 NFPA cylinder mounts are also interchangeable. 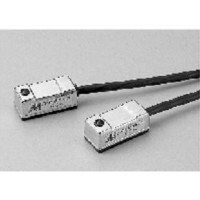 For the most part, switches should be interchangeable also but the mounting holders for the switches may not be interchangeable between manufacturers so the switches and the holders should be purchased together. 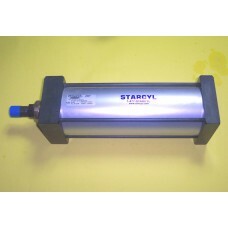 The Mindman MCQN series and the Starcyl Star 3 Series are both made to NFPA specifications. 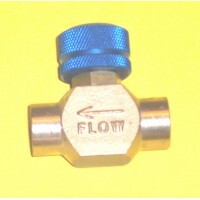 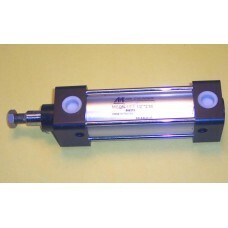 We also carry a variety of NFPA clevis mounts, flanges and rod ends for these cylinders. 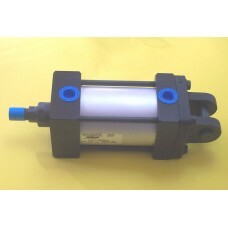 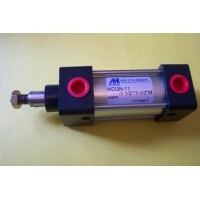 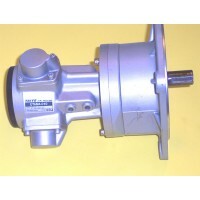 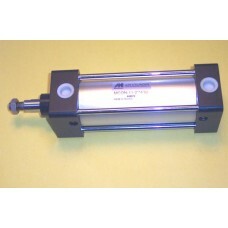 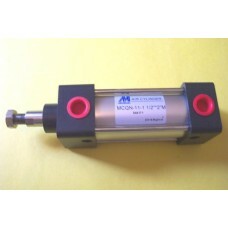 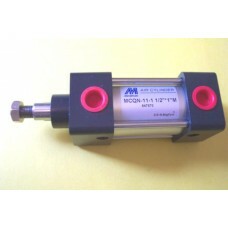 MIMI MINDMAN CYLINDER MODEL MCQN-11- 1 1/2 x 1 1/2M &nbs..
MIMI MINDMAN CYLINDER MODEL MCQN-11- 1 1/2 x 1/2M ..
MIMI MINDMAN CYLINDER MODEL MCQN-11- 1 1/2 x 1M &n..
MIMI MINDMAN CYLINDER MODEL MCQN-11- 1 1/2 x 22M &..
MIMI MINDMAN CYLINDER MODEL MCQN-11- 1 1/2 x 2M &n..
MIMI MINDMAN CYLINDER MODEL MCQN-11- 1 1/2 x 3M &n..
MIMI MINDMAN CYLINDER MODEL MCQN-11- 1 1/2 x 4M &n..
MIMI MINDMAN CYLINDER MODEL MCQN-11- 2 1/2 x 20M &n..
MIMI MINDMAN CYLINDER MODEL MCQN-11- 2 1/2 x 22M &n..
MIMI MINDMAN CYLINDER MODEL MCQN-11- 2 x 18M ..
MIMI MINDMAN CYLINDER MODEL MCQN-11- 2 x 22M ..
MIMI MINDMAN CYLINDER MODEL MCQN-11- 2 x 4M ..
MIMI MINDMAN CYLINDER MODEL MCQN-11- 2 1/2 x 10M &n..
MIMI MINDMAN CYLINDER MODEL MCQN-11- 2 1/2 x 2 3/4M ..
MIMI MINDMAN CYLINDER MODEL MCQN-11- 2 1/2 x 7M &nb..
MIMI MINDMAN CYLINDER MODEL MCQN-11- 2 1/2 x 8M &nb..
MIMI MINDMAN CYLINDER MODEL MCQN-11- 3 1/4 x 4M &nbs..
MIMI STARCYL CYLINDER MODEL ST30F1-4x10-#2-NC-P2 ..
MIMI STARCYL CYLINDER MODEL ST3P2-3.25X3-#2S-NC &..
MIMI TAIYO AIRPRO CYLINDER MODEL 250A-1SD200M1B0600-AB &..